Wujal Wujal was formerly known as the Bloomfield River Mission and the people are Kuku Yalanji. 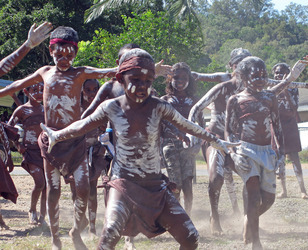 The community has an estimated population of 470 (2001). 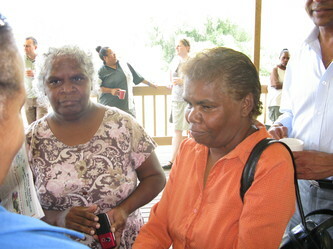 The community at Wujal Wujal is thought to have existed on the site for thousands of years and is set around the highly sacred waterfalls of Wujal Wujal (meaning 'many falls' in the local language). 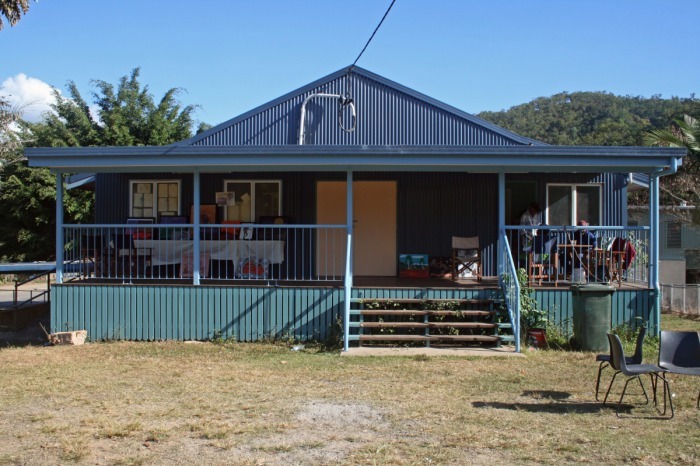 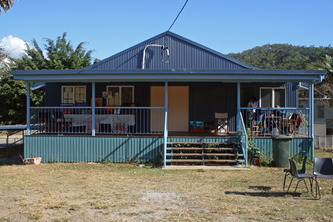 The community has an Indigenous Knowledge Centre called 'Binal Mangka Bayan' (which means house of knowing things). 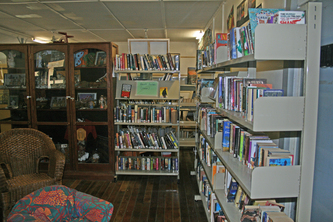 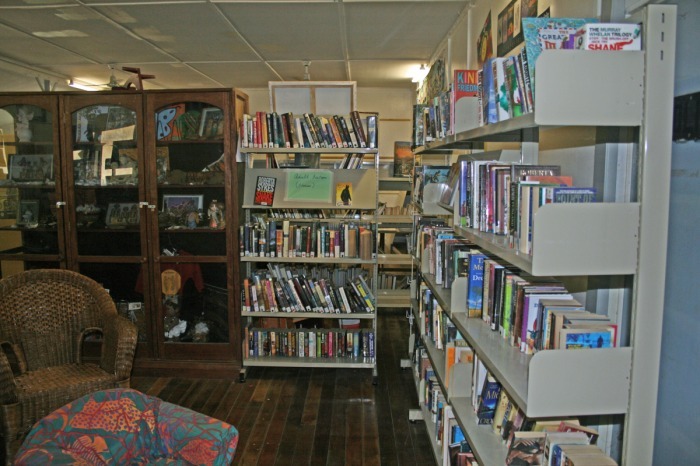 The centre provides access to books, magazines and other educational material. There is currently only one computer in the centre available for public use. 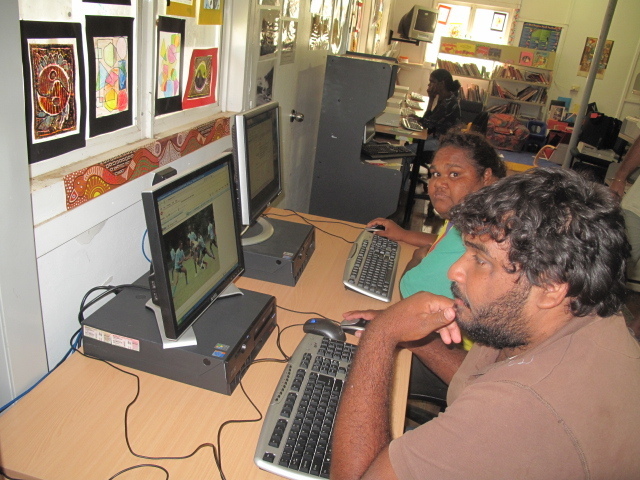 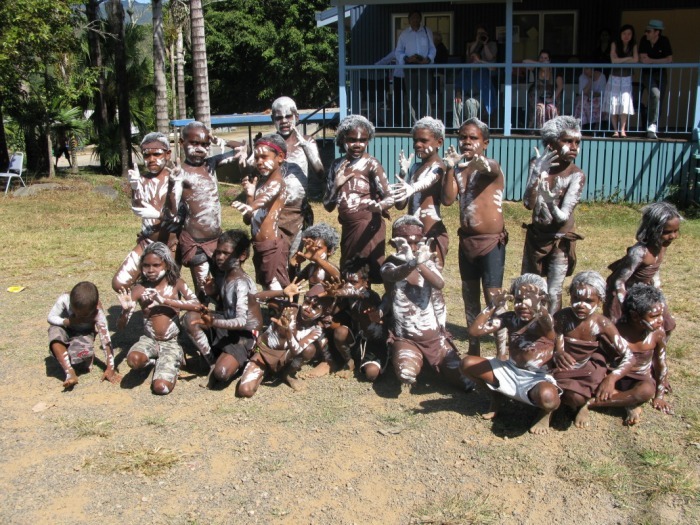 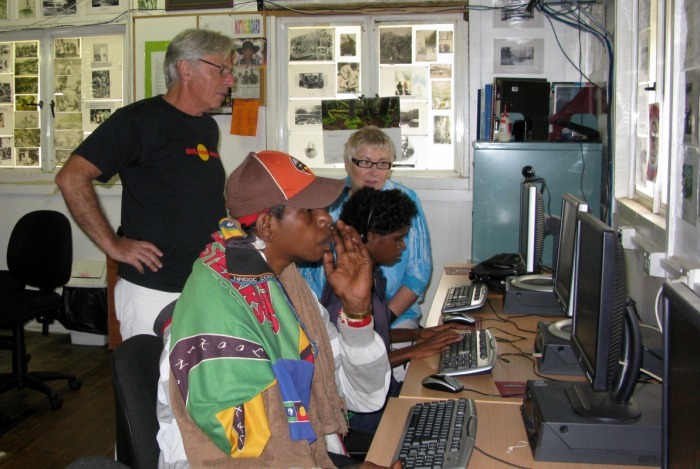 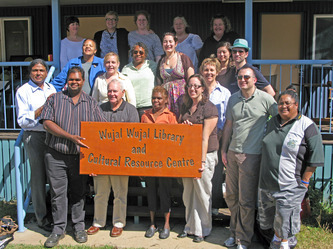 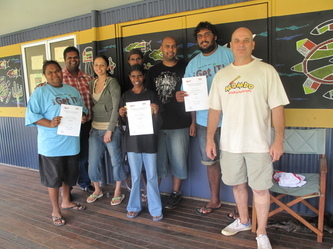 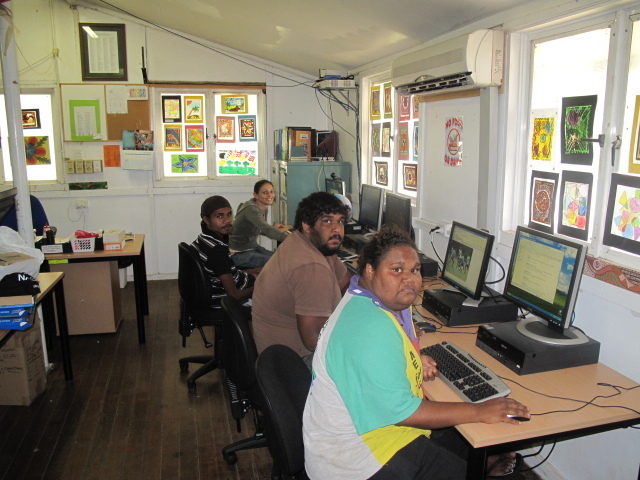 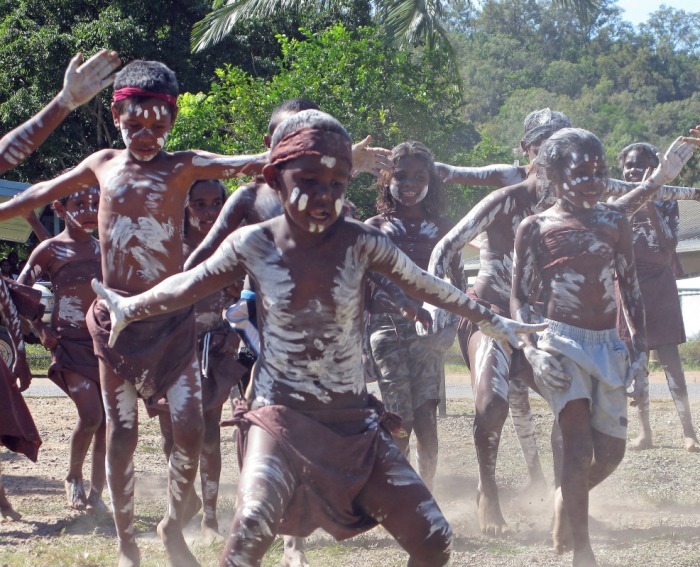 In July 2009, the Dot Com Mob met with the Wujal Wujal council and agreed to seek corporate partnerships to help upgrade the existing centre to the standard of an Indidgenous Knowledge and Technology Centre. 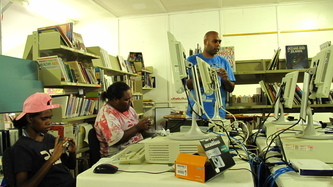 To date, WorkVentures has agreed to supply computers and training for the community and Corporate Express will supply the computer desks and chairs. 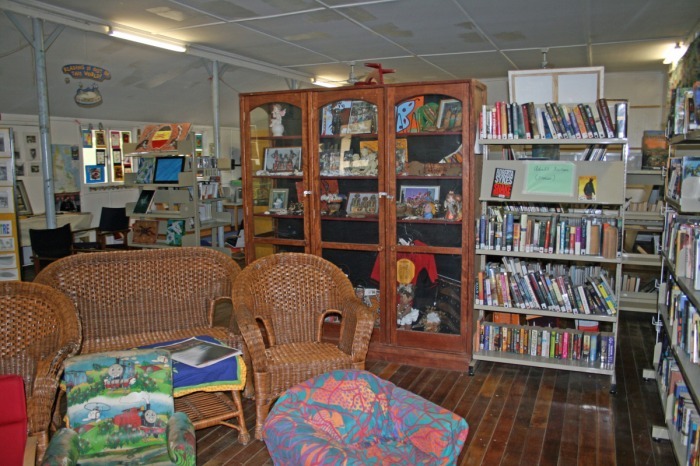 The State Library of Queensland will continue to assist the community with books, magazines, audiovisual materials, staff training and fun literacy and recreational programs. The new computers and furniture were installed and ready for use before the end of 2009. 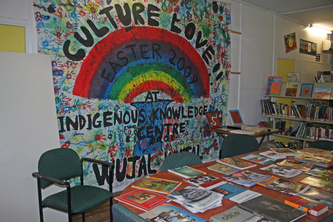 Ongoing funding is required for the operation of the centre. Culture Love program was held in Wujal Wujal in 2009. Watch the video below to see what they produced in this program.